Thinking of taking a break in Ireland? 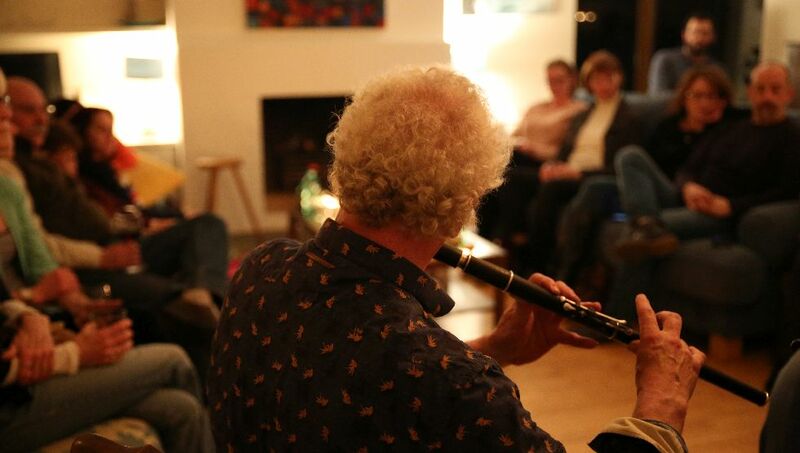 Doolin is a great place to visit and stay with family and friends, offering a choice of fun things to see and do to suit all ages and tastes. There are some wonderful attractions in and around Doolin, making it the perfect base from which to explore. The competition: This competition has now ended. 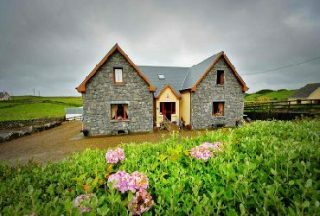 Enjoy a relaxing break in Doolin with a 1 Night Stay with breakfast for 2 people at Twin Peaks B&B – nestled in the heart of Doolin. 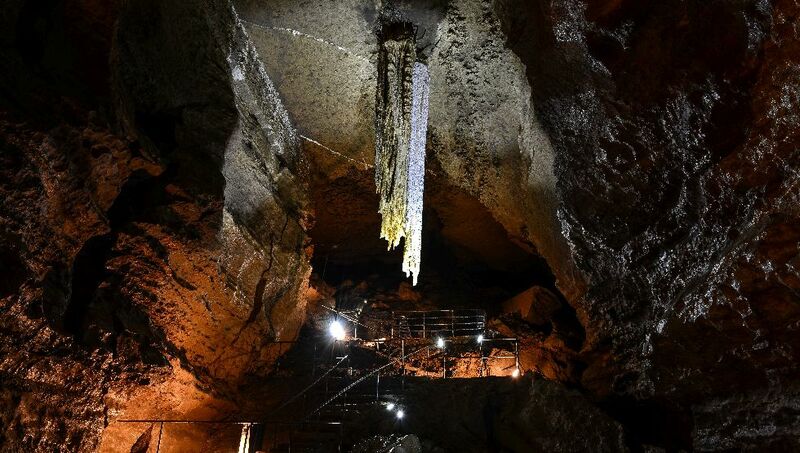 Experience “The Great Stalactite” at Doolin Cave, an evening of music and delicious canapés at Doolin Music House and also receive a €75 gift voucher for Irish Crafts, during your stay. Enter now for a chance to win a 1 night Break in Doolin for 2 people! All you have to do to enter the competition is LIKE the Doolin Tourism Facebook page, SHARE the Competition post and TAG the person who you would bring with you in the comments! T&Cs apply. Prize is subject to availability and certain dates. Entries only accepted on the Doolin Tourism Facebook page. Winner announced Friday 21st September 2018. Prize is for a maximum of 2 people sharing. Prize cannot be exchanged for cash.